Bar or Restaurant table. 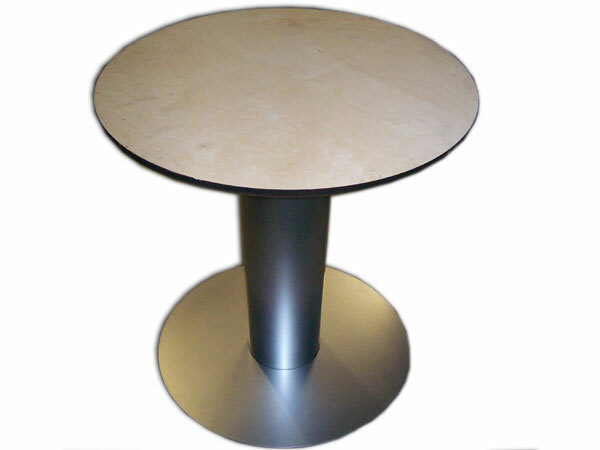 Our tables are available in a range of finishes. Some with Stainless Steel tops, Glass tops and wooden table tops.